Have you ever wanted to bring a facial mask with you on an important business trip or vacation? Maybe you have a stressful work trip coming up, and you know your skin will betray you with a stress-induced zit or two. 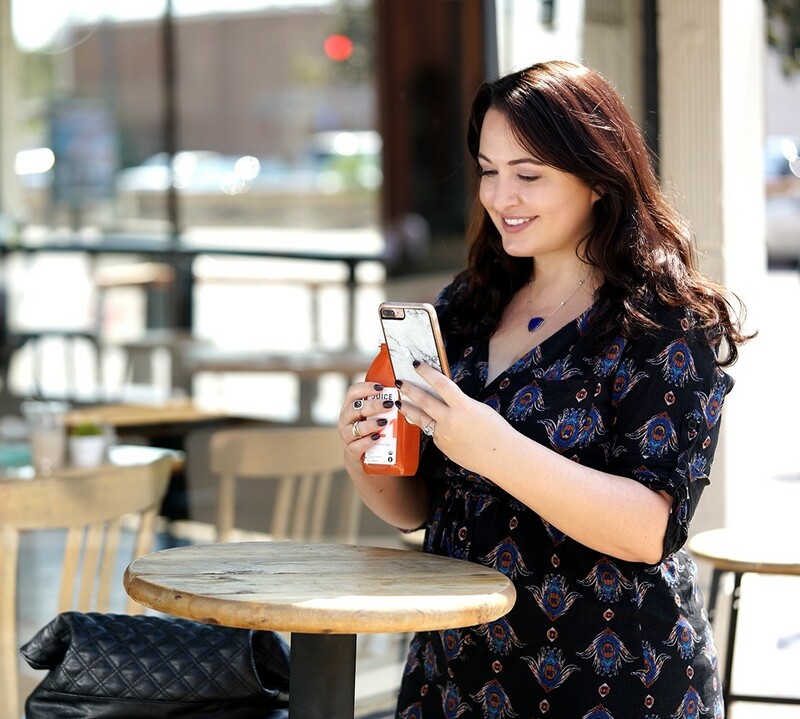 Or maybe you’re taking that long-planned trip to Hawaii with the fam, and you want to be sure your skin is selfie-ready? I love face masks, but they can be bulky and messy to travel with. 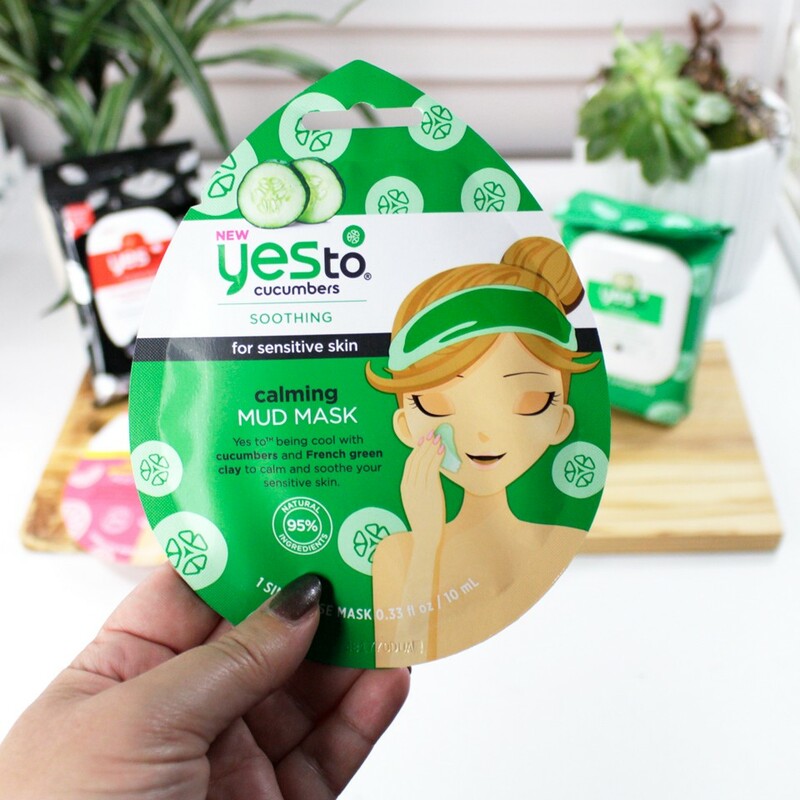 So I was excited to see that Yes To is selling single-serve mud masks! They are easy to grab and go, and they take up hardly any space in your toiletry bag. They come in several “flavors” for every type of skin. They are SUPER affordable ($2.99 MSRP), and you can find them in just about any drugstore (or you can get them on Amazon – here). They are Leaping Bunny certified cruelty free, paraben-free, and made with natural ingredients. My favorite is the Yes To Cucumbers French green clay mask for sensitive skin. You can also get Yes To Cotton for even more sensitive skin issues (made with cotton extract and cottonseed oil). There’s a Yes to Grapefruit with a big Vitamin C boost, Yes to Coconut (moisturizing), Yes to Tomatoes (charcoal and salicylic acid for oily skin), Yes to Miracle Oil with primrose oil for redness relief, and Yes to Miracle Oil with argan oil to brighten and condition skin. My acne-prone skin could do with the cucumber and the tomato masks! I wonder if this would work well on my skin! I love Yes to Carrots stuff. I haven’t tried these masks yet though. Must remedy that! I’ve only tried the coconut one, I’ve got to get going on the others Yes TO is a great brand! I am a big fan of the wipes and really would love the masks. I’m trying to decide what masks to bring on a long trip so I should test these out. Most of the YES TO products I’ve tried have been great for me. Love a good mud mask! I have combo skin and clay & mud masks help decongest the pores really well. 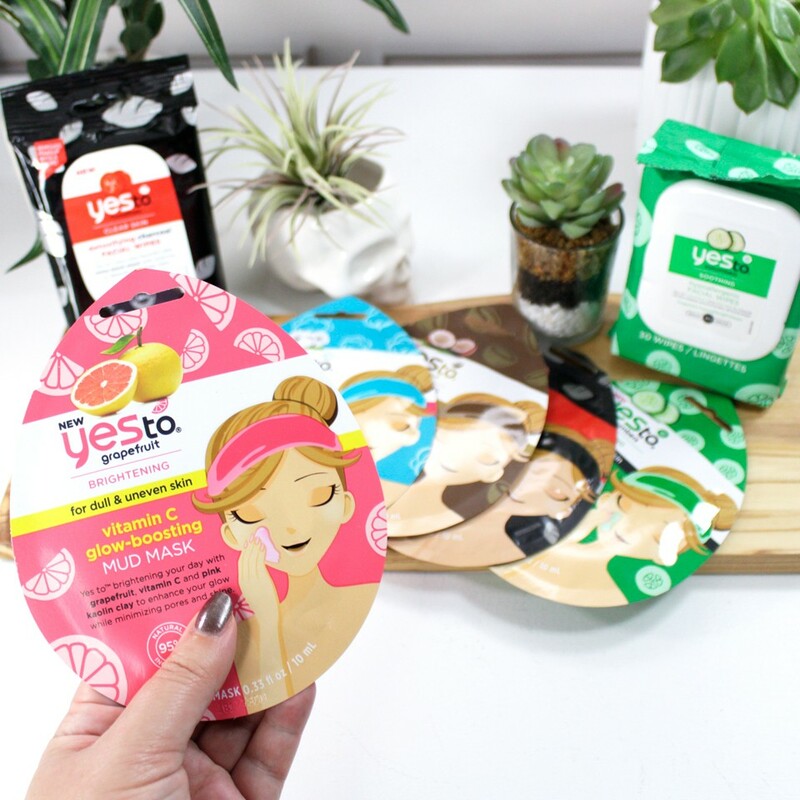 The Yes to Tomatoes mask is my fave! Did not know that YES had these individual masks available. I like to keep samples, miniatures and individual packages products in my case ready for travel. I haven’t tried these mud masks but I have tried their sheet masks. I’d love to try the charcoal mud mask. I’ve never tried this brand, but I do love masks. My favorites are the hydrating ones since my skin tends to be dry and flaky. These are convenient to carry around, and I imagine I’d love the cucumber one after a day of traveling!